I am a Nigerian native who loves sharing traditional and nontraditional recipes with everyone! In this article, I'll show you how to cook plantains the healthy way. You'll also learn how to pick out perfectly ripe ones from the grocery store. What Are Healthy Ways to Cook Plantains? I am a big fan of plantains and have cooked them in many different ways. These are some of the healthiest ways that I enjoy preparing them. What Are Plantains, And What Do They Look Like? Plantains are a variety of banana that are usually grown in tropical areas. They differ from regular bananas in that they are usually bigger and more firm; however, both are very nutritious. Plantains have a lower sugar content than regular bananas and are generally used for cooking. 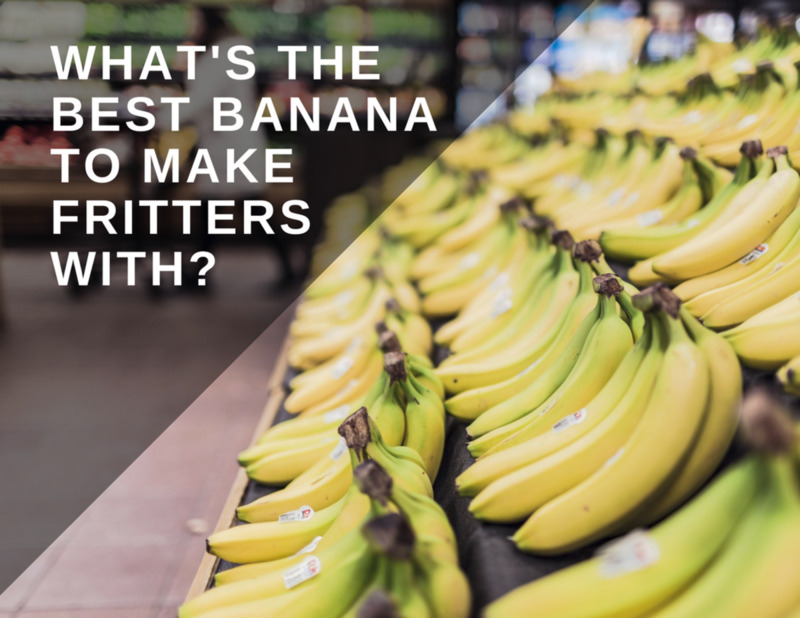 While bananas are almost always eaten raw, these should be cooked before it is consumed. Although I have known some people who eat a ripe ones raw, this is not a good practice because they're hard to digest when they're raw. So, in this article, I'll show you some of my favorite ways to cook this delicious fruit. How does the color of the plantain play into how we cook it? When cooking plantains, it's important to know that how it cooks depends a great deal on whether or not it is ripe. Green, Unripe Plantains: Unripe ones are usually green in color, while ripe ones vary from yellow to brownish-yellow. 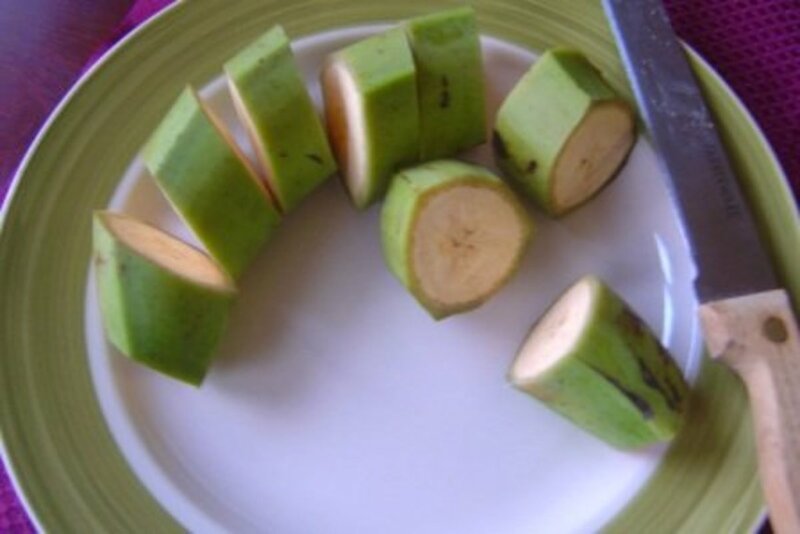 Green, unripe plantains are not sweet. 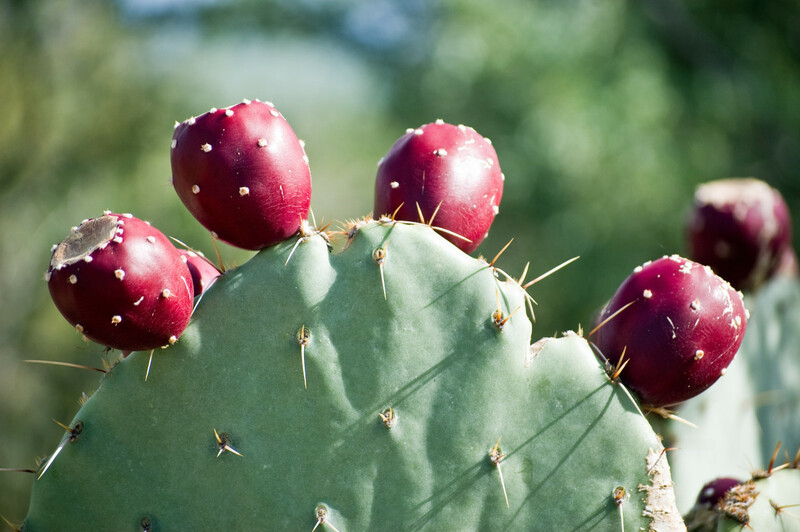 They are a bit hard, the skin can prove difficult to peel, and they are said to contain high levels of iron. Therefore, they are sometimes used as a meat substitute in some West African dishes. Raw ones are great for making chips and/or patties (you mash them, and then fry them). Yellow, Ripe Plantains: As mentioned above, ripe ones are usually yellow or yellow-brown. A ripe plantain is sweet, firm, and easy to slice, and the skin peels easily. They will be firm, but not as firm as the unripe ones. The skin should be easy to peel. And they'll definitely be sweeter than the unripe versions. How Much Do You Know About Plantains? Most people have seen plantains but aren't entirely sure how to go about cooking them. A great number of people don't even know that this fruit has to be cooked prior to consumption. Oftentimes, I've had people walked over to me in grocery stores and ask me how to cook these yellow powerhouses. Different cultures prepare plantains differently. There are healthy options, and then there's a not-so-healthy options; each will be covered in detail in this article. You can then choose the option that's best for you. Plantains can be boiled for those who do not fancy the frying method. This method only requires that plantain be cooked in water. No other ingredients are needed. To prepare the plantain for boiling, first rinse the skin to remove any dirt residue. Then, cut it into chunks. You want sections about 2 inches wide, and be sure to leave the skin on. Pour the chunks into 2 - 3 cups boiling, salted water. Cover and simmer for about 15 to 20 minutes. These will likely taste a bit like a sweet potato. You can use these as a substitute in some soup recipes that call for potatoes. Leaving the skin on helps the fruit retain most of its nutrients and also helps keep it from getting soggy. These also taste great with scrambled eggs and/or tossed into a stew. This is the most popular cooking method. 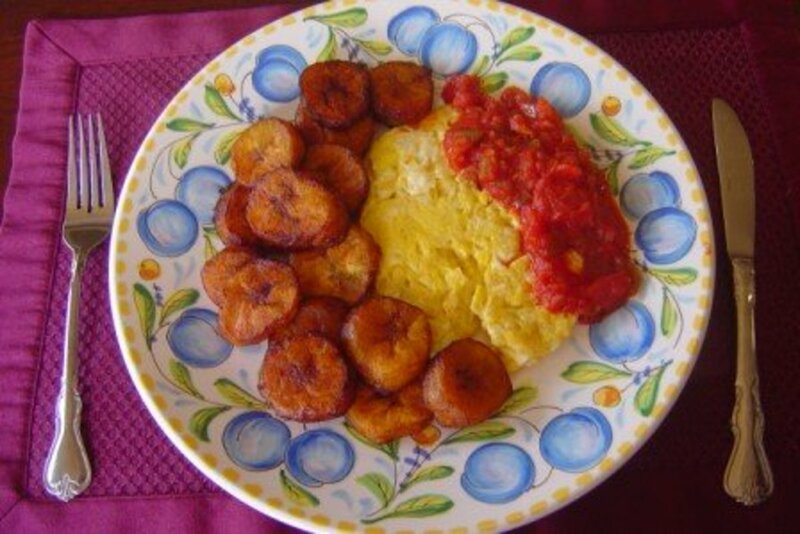 Though most cultures use this method of cooking, more and more plantain lovers are gradually moving away from frying to either roasting, baking, and boiling them. This seems to be largely due to health reasons. Cut the fruit into chunks, cubes, or coins. Different people like it different ways/shapes. Set your frying pan or wok on the stove, and turn it to medium heat. Gently drop the pieces into hot oil to prevent oil from splashing, as hot oil can cause serious burns. Fry the pieces for about 5 to 10 minutes, stirring or turning occasionally. Remove from hot oil once the pieces are golden brown. Remove excess oil from them by dabbing them with a paper towel. You can serve it with scrambled eggs and salsa. This combo of fried plantains and eggs makes a great breakfast meal. It is both a sweet and healthy combination. They can also be eaten alone, with stew, or as a side dish with rice and beans. When fried, unripe plantains are very crunchy, they are usually turned into chips. Fried, ripe plantains, on the other hand, tend to be very sweet and soft. Because of their sweetness, kids tend to like them a lot, and the fruit can be easily incorporated into any meal that kids love. Plantains can also be grilled or baked. It is said that using one of those two methods means that the fruit retains all of its nutrients, as no nutrients are lost (unlike when they're boiled or fried). This method is considered the healthiest of all and preferred by health-conscious plantain lovers. It is also an healthy option for Weight Watchers. Place them over an open fire pit until they're golden-brown. This could take up to 40-50 minutes. In Nigeria (my native country), roasted plantains are called boli or bole. In that part of the world, plantains make a full meal by themselves. They can be fried in oil (dodo), boiled with the skin on, or pounded in a mortar and combined with some yam variety to make a fufu-like meal (akpu) that is then eaten with soup. Some people prefer to grill this fruit with the skin on, while some prefer to have the plantain in direct contact with the coal. A grilled plantain should be well-cooked after about 40-50 minutes of being on the grill. If you do not have a grill or an open charcoal pit, you can roast plantains in an oven. Peel plantains, but do not cut into pieces. Set oven to about 400 to 450 degrees (depending on the oven). Place peeled, whole fruits in the oven. Bake them for about 30 to 40 minutes, turning occasionally to achieve an even roast. 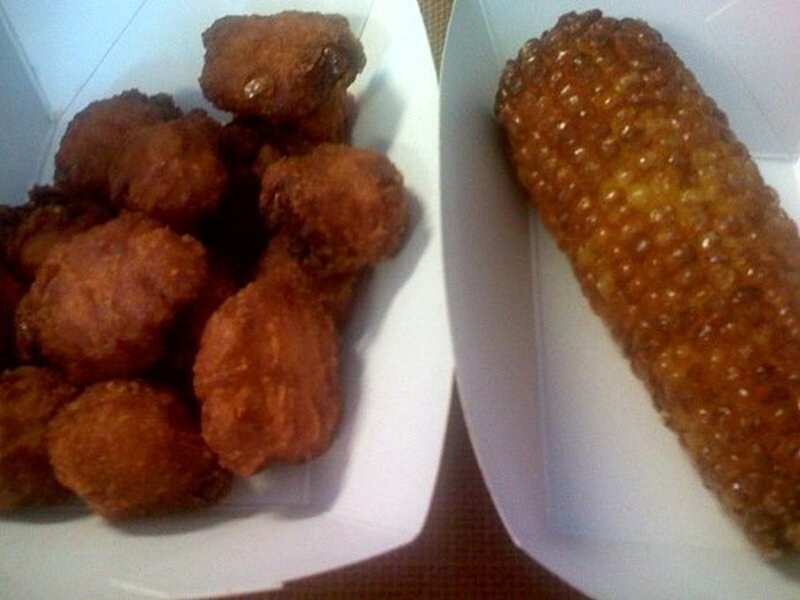 You know they're done when they're golden brown. If you've never tried plantain before, will you try it based on what you now know from this hub? I prefer roasting or baking plantains in the oven because I don't have to deal with the smoke from the grill or pit, but I get the same result—if not better. But the good part is that whether your plantains are grilled on an open charcoal grill or roasted/baked in an oven, these methods are, by far, the healthiest way to cook this fruit. Plus, there's no oil for frying, and that means these methods are fat-free. Grilled plantains can be eaten alone, as a snack, dipped in butter, topped with roasted Spanish peanuts (my favorite, seen above), or dipped in salted palm oil. Where Can I Buy Plantains? Plantains can be found in the produce, fruit, and vegetable isles of most grocery stores today. They can also be found at most farmer's markets that cater to Eastern Mediterranean cuisines and in some Chinese stores. But you will most definitely find them in any African store or market. When buying your plantains, stay away from the overly ripe and mushy ones. The yellow, ripe-but-firm ones are better. These are perfect for grilling, frying, and boiling. I like to keep a few plantains around all of the time. 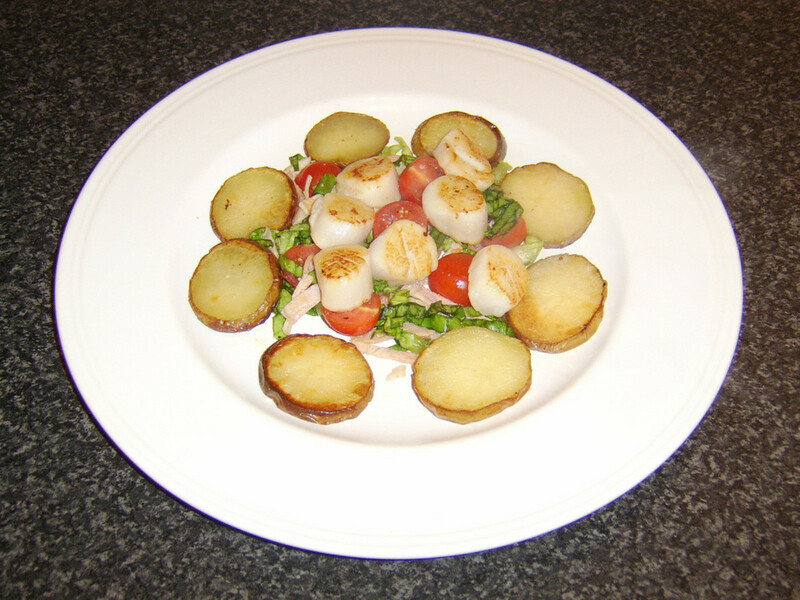 They are handy as a quick snack, can be made into an elaborate part of your breakfast, or used as a side dish option. Whichever method you choose to prepare your plantains, one thing is sure: you'll enjoy having them as a great addition to your kitchen menu! Thank you very much Babatola. Your article is very educative although I think boiled plantain is the healthiest since the skin helps retain the nutrients. All the same great piece. Keep on. Great job on this article! I've been trying to figure out why my grilled plantains are always underwhelming, but you clearly explained that I've been undercooking them! Thanks for the tips! You are so very welcome. I hope it turns out right and delicious. I've been having all sorts of plantain dishes since there's an abundance of it this time of the year. 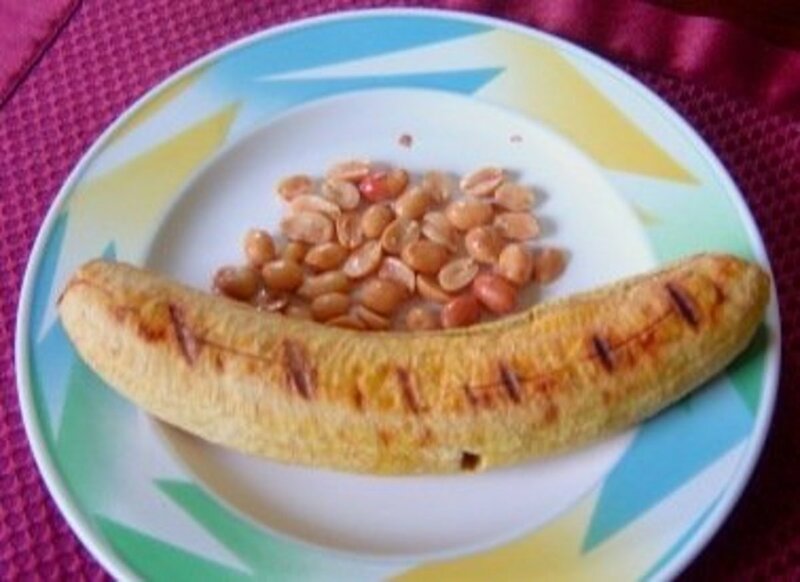 I am so grateful to you for these plantain recipes. I am going to roast my plan Taine in the oven today and have it with my rice and beans that I'm also going to make a nice salad. Thank you for your comfort! I love plantain. I have them planted in my Philippines home yard. I mostly cook them or fry them. Sometimes, I roast them too. I also make a salad out of the plantain heart. Have had fried and now with summer grilled sounds heavenly thank you. Love trying new recipes from other cultures. We can learn so much. Thank you again. And in cake! Fantastic! Ripe plantain can be used to make cake, like bananas too :) maybe when they have gone too ripe for frying or grilling. Hey Rachael. You're probably right. It maybe wasn't ripe enough. It need to be just right. Like when you bite into it raw, you get that sweet but firm texture. That reminds me, I've got some just like that that I need to prepare for breakfast, to eat with some eggs and salsa serving. Thanks for your comment, and have a blessed day! I love fried plantain but can never get it right when I try it at home. I think it's probably not quite ripe enough when I cook it. Yours looks amazing! @Esther Strong - I appreciate your taking the time to read and comment. Thank you! I have always fried plaintain in the past but have been concerned of the health implications so knowing other ways of cooking them as you've presented here is very useful. Voted up and more. 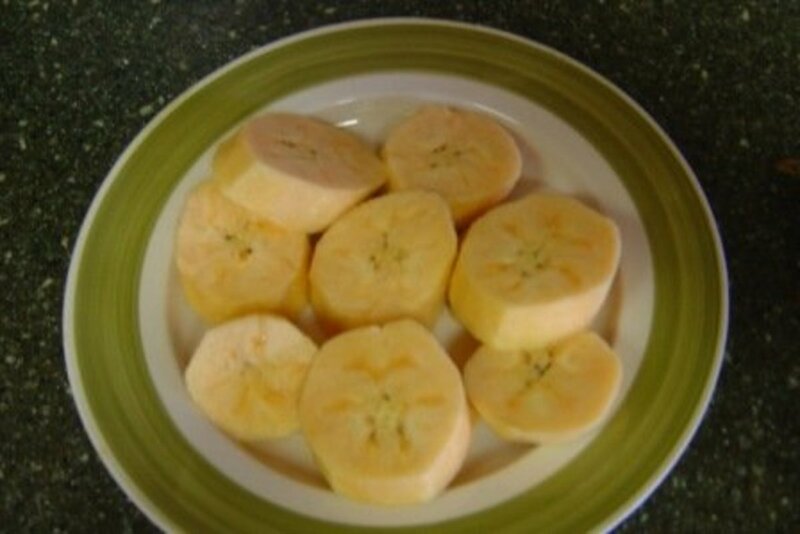 @Edjanse Plantain is a very versatile fruit that can be cooked virtually in every way possible. Thanks for the votes and comment. Oh so much we can do with plantains. Really interesting and a new one. Have to try it out. Love reading more of ur hubs. Voted up and interesting. @AliciaC - I'm glad you find this useful and convincing. When you do try them, you'll find that are a very tasty meal/treat. Thank you for your kind comments. Thank you for so much useful information about plantains! I've been hearing a lot about them lately. Your detailed and very interesting hub has convinced me to try them! @chocomaggie - Here on Hubpages, we learn new things everyday. I'm glad you can now try baking or grilling your plantains. These methods are a healthier option to the frying. @ignugent17 - Believe me when I say, it tastes good, it looks good and it's healthy. You'll love it! 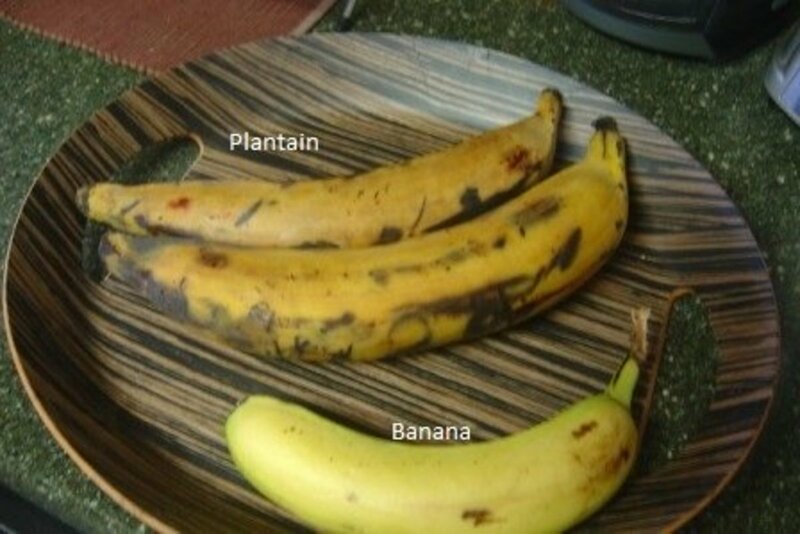 @phildazz - It really does help with iron deficiency, especially the green unripe plantain. It could be used as a meat substitute (when peeled and cut in chunks) in a collard green soup. That's a double dose of iron right there. @thehaplesshostess - I noticed that too. Once a lady behind me at the checkout lane asked the cashier what those are (referring to plantain). She said, "I don't know", and then proceeded to ask me what they were and how to cook them. Everyone around us were tuned in once I started talking. Though many people are clueless when it comes to plantain it, but they are always delighted and willing to try it once they get the needed information. How nice of you to write about plantains; I once had an iron deficiency and was told by my physician's nurse to eat lots of plantains. Guess what? It worked, never had a problem since cause I love plantains. Not even the produce clerks in grocery stores that carry these can tell you how to prepare plantains, so I've never been brave enough to try them. Thank you so much creating this hub! @Kevin Peter - Thanks Kevin for your contribution to this hub. As you rightly said, ripe plantain can be fried. Though I have never heard of plantain being cleaned first before frying, but I'm sure it can be done. Even the ripe plantains can be fried after removing their peels. Before frying, they have to be put in water and then cleaned well. 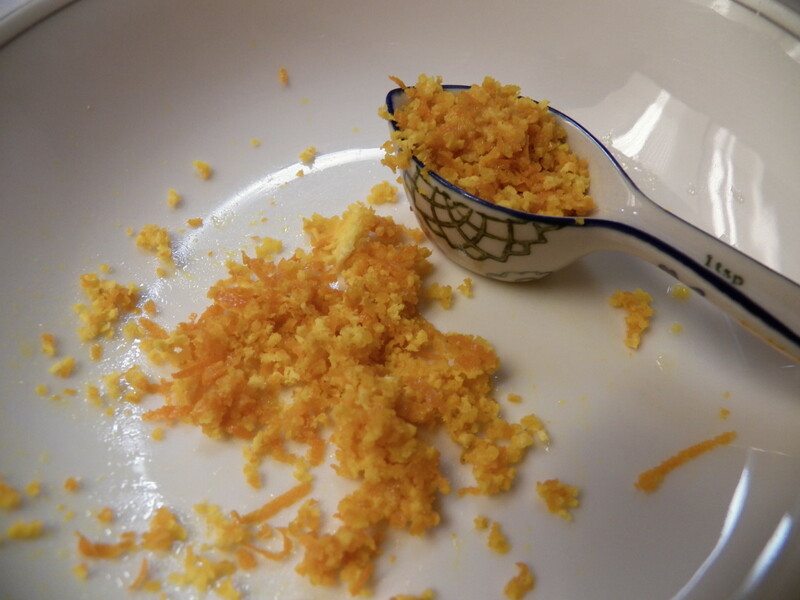 Add some turmeric powder into the water. This gives a yellow colour to the chips. Then dry it well using a dry cloth and then cut in desired shape. Usually thin slices taste good. Then fry it. Before taking the fried chips , pour a mixture of water and salt into it. Add only one or two spoons of this mixture depending upon your salt requirements. 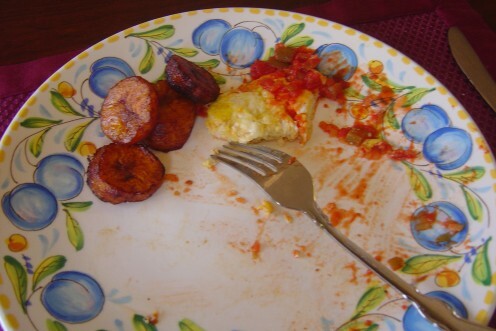 The boiled plantain tastes very good. Thanks for your useful hub. @iguidenetwork - To try it, is to believe it. Careful though, it's addictive! I'm craving some of those right now. Thanks for stopping by, and commenting. Very well appreciated. @jeanjoycee - Yes, it's really yummy. You should try it sometime. Be careful though, it's addictive! Just kidding. 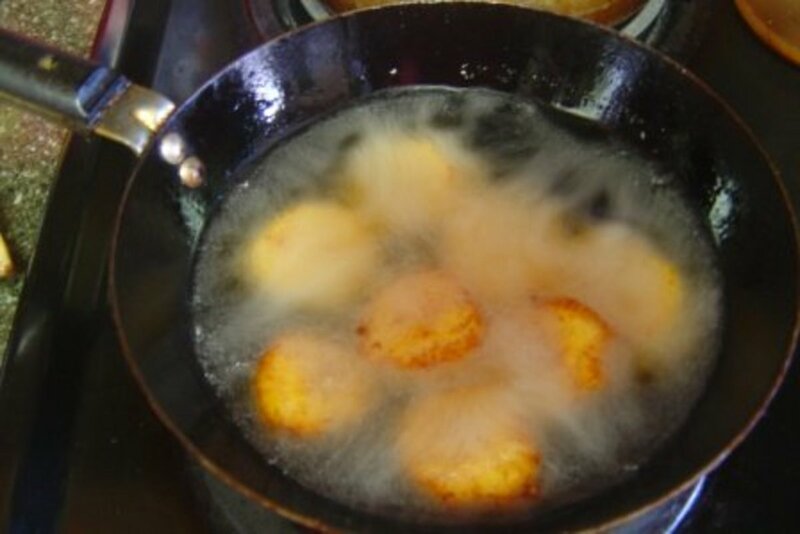 @Jean Bakula - I know lots of people are only familiar with the frying method of cooking plantain. Unfortunately, it's not a very healthy method. But, I must confess, that even I sometimes prefer the added delicious taste of the frying oil. I hope your son will find the grilling and baking methods even more delicious. I actually just finish eating a not-too-ripe boiled plantain with eggs and fish for breakfast. Thanks for reading and commenting. Very well appreciated. wow so yuummeee. Looking very tasty. Thanks for a new look for plantains. My son is a vegetarian, but the rest of the family is not. He has made plantains, but the only way we knew was to deep fry them when they were very sweet. The boiling and grilling methods are great ideas! Thanks cbarbar for your comments. Plantains are tasty baked or fried. Just yesterday, I had fried plantain twice, with eggs for breakfast, then with rice and beans for lunch. Always delicious. I love plantains and I have been eating them since I was a child. I love them fried, but recently tried them baked and I love them baked even more. Thanks for the very informative hub post! @vespawoolf - Fried plantains are everybody's favorite. Just fried some this morning. And yes, they can also be roasted and boiled-mashed-&-fried as you described. Always delicious however it's cooked. Plantains are common and Peru and we just moved to an area where they're very inexpensive. I like them fried (of course) and grilled, but I've never thought to roast them in the oven. I look forward to trying it, thanks! I'm sure they'll be delicious. In Northern Peru, they often boil the green plantains, peel them and then mash them and fry them. This tastes and looks a lot like rice but is much more nutritious. @Deborah Brooks - Plantains or Plantano (in spanish) are very popular with people of spanish descent, also in Africa and other tropical regions. Most grocery store now carry them. Don't know how I missed your comments. forgive me. You are much appreciated for stopping by and commenting. Thank you so much! @FreezeFrame34 - Now you know what to do next time. Thanks for stopping by and commenting. I have yet to try a plantain, but this gives me some ideas on how to experiment with them! I once bought a green unripe plantain at a store thinking it was a banana. It ripened, but when I tried to peel it, it was super hard; I threw it out; wish I had your hub then! Yes iruvanti - we also consider it a vetetable in Nigeria. It's used in soup and beans recipes. Our cuisines are really not that different as we also savor lots of spices like you do. It's a small world! In India green plaintains are treated as a vegetable. We make savory dishes with the green ones and desserts with the ripe ones. Thanks for sharing. Love banana chips. Have to try the grilled banana soon. Rated as interesting. @viking305 - I'm so glad you stumbled on this. They are Oh so delicious! 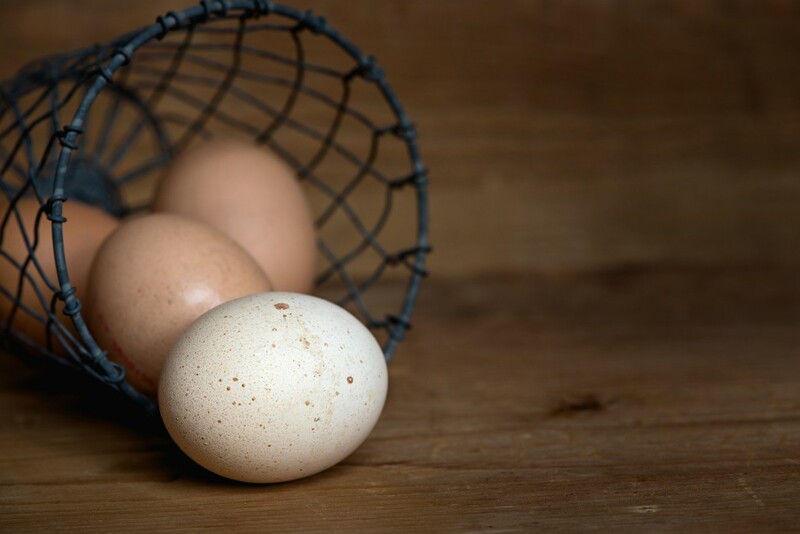 They taste even better with fried egg. As a matter of fact, I'm going to have some right now. It's always good to have plantains handy. Thanks for your comment and votes. I must admit I had never heard of plantains before I read this article. From your photos they do look delicious. I love eating bananas so may give this recipe a try too. Hairybizness - Thanks for stopping by. Glad you find this useful. My co worker gave me a bunch of plaintains from her back yard, and I had no idea how to cook them. Thank you for the tutorials. They are almost all yellow, I have them hanging in my back yard. I will do a hub when I cook them next week. @ournote2self - My pleasure. Try it sometime. 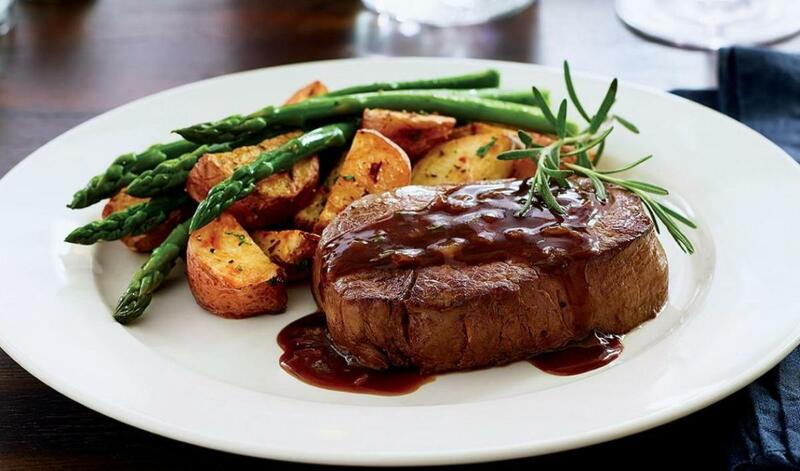 You'll find not only does it look delicious, it taste delicious! I've always wanted to try plantains, but didn't know how to cook them. Thanks for the lesson. Great hub.